We all know that it’s not money but love which keeps the world turning. And fonts of course. 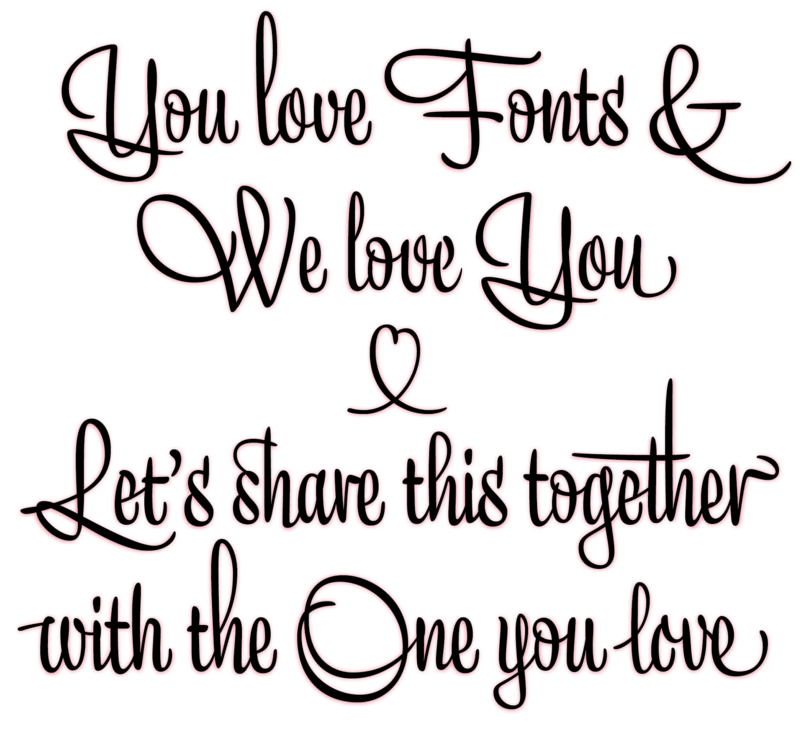 Therefore we want to reward all orders placed this week (8.02 — 14.02) with an extra free font of your choice for the person you love. No worries, everything is super-simple: Just place any order this week in our shop and we will get in contact with you to arrange the additional free license.